A pitch raise is a preliminary piano tuning performed prior to a regular tuning. Also known as a “pitch correction” or a "pre-tuning", this procedure is often associated with the term “double-tuning”. A pitch raise changes the overall tension on your piano’s structure as a whole. A pitch correction can be one of the most ‘painful’ experiences a piano can go through, during its lifetime. 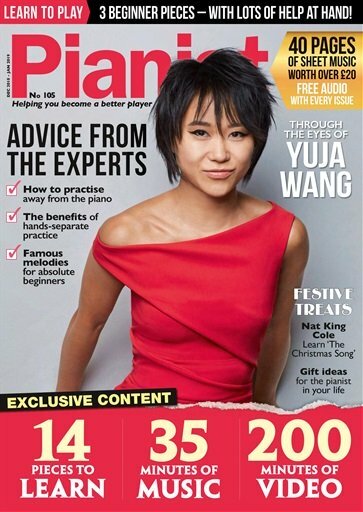 (1) Vast changes in temperature, humidity, and atmosphere, (2) loose tuning pins, (3) heavy playing, and (4) the placement of your piano can cause pitch to change, to fall flat or be raised sharp, in drastic measure. If several years have passed since your piano’s last tuning date, several pitch raises may be in order to help reestablish long-term tuning stability. Each year that passes by... your piano's pitch drops further and further away from its proper tension levels. Your piano tuner / technician must work very carefully to stretch the piano's wires ("strings"), to calculated points of tension, in order for the piano's pitch to rise and then fall, immediately (as intended), to its intended point of bearing - before the actual tuning takes place. "Why perform a pitch raise? Isn’t one tuning good enough?" 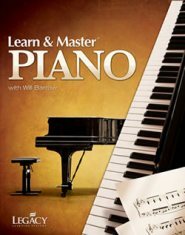 Tuning a piano is very different from tuning a guitar, a violin, or any other stringed instrument. Instead of tuning only 4, 6, or 12 strings respectively, there are over 200 strings in your piano that must be adjusted and tightened, which increases pressure on the soundboard, bridges, and plate. Each of these strings holds approximately 150-200 lbs. of tension, a combined total of 17-22 tons - enough to lift a house off the corner of its very foundation! A piano string can stretch and immediately drop in pitch after being raised little more than 5-10 cents sharp. 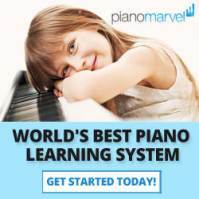 Most pianos originating from this starting point, that are (1) less than 40 years old, and have (2) been tuned less than 20x during their lifetime, will require further tuning to adjust tension levels yet again. When a new piano at the factory receives new wires ("strings"), several tunings take place, and several months will pass before the piano is released to the public for sale. "How many bearing points total?" There are four to five bearing points a piano string must pass over from beginning to end - from the tuning pin at the beginning to the hitch pin at the very end. The first segment is located (1) between the tuning pin and the capo bar. The capo bar levels strings to neighboring strings, and gives the strings up bearing. The second segment stretches between the (2) capo bar and the front bridge pin. This segment is the actual speaking length of the string inside your piano. The third segment rests between the (3) front and back bridge pins - the string ‘zig-zags’ in between these pins, seated on the bridge. The fourth and last segment is the (4) back bridge pin to the plate's hitch pin, at the end. If your piano has (5) duplex scaling this would be a fifth segment. All segments must bear an equal amount of tension in order to achieve a stable tuning. A pitch raise takes time, allowing all bearing points to reach an equal amount of tension. 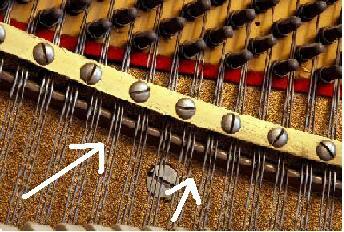 Using firm test blows on each key while tuning, the piano tuner allows string tension to equalize. Playing your piano in between service calls can also help to equalize string tension as well. "Now what happens? My piano needs tuning how often?" Pianos 10 to 20 cents flat - should be tuned once again in 2 months; then every 6 months thereafter. 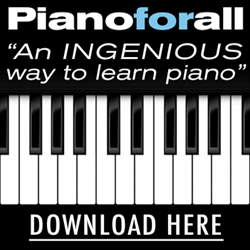 Pianos 20 to 25 cents flat - should be tuned in 1 month; then every 6 months thereafter. Pianos 25 cents flat or more should be tuned again in 2-4 weeks; and then tuned again in 3 months; and then every 6 months thereafter. Pianos that receive hard use or go through many changes in temperature or humidity will require more frequent tuning. A pitch raise can be a traumatic experience for your piano; however, through proper maintenance and regular care, you can avoid this procedure by having your piano tuned and serviced regularly. 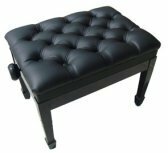 Contact Us today to schedule a pitch raise, and to bring your piano up to Concert A440hz. Receive a free quote today!